John was an experimenter and pursued a number of interests. 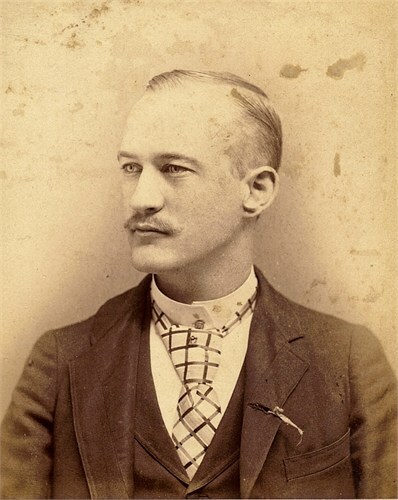 He moved to Walsenburg, Colorado in 1880, where he worked in a carpenter shop, and he stayed in Colorado for several years. 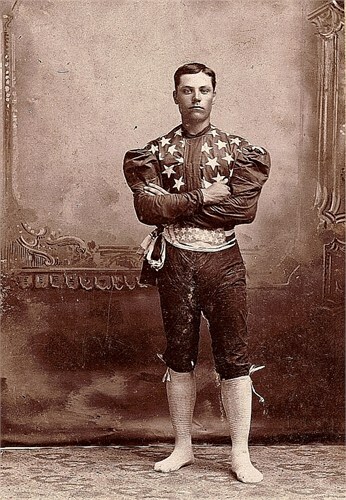 During that period of time, he performed in a circus. 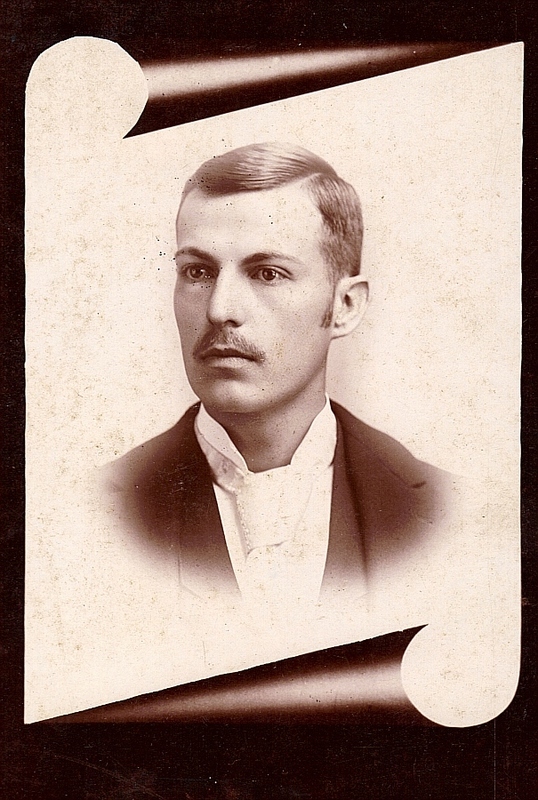 About 1883 or 1884 he met his first wife, Marianna Augusta “Mamie” Pritchett (1868-1958). 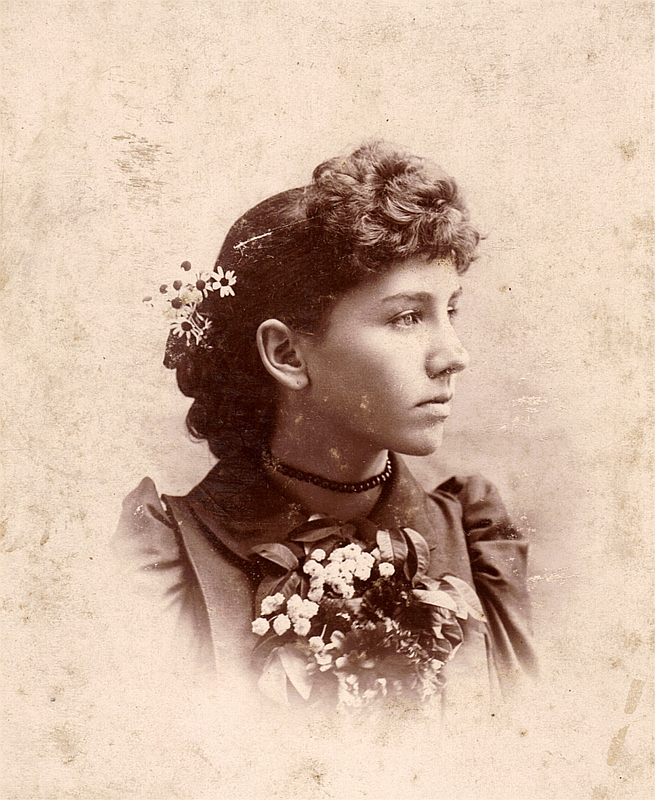 She was the daughter of Alexander Norman Pritchett (1842-1872) and Eunice Ann Adams (1850-1904). She was also a singer, a dancer, and an actress who was not about to give up her career! 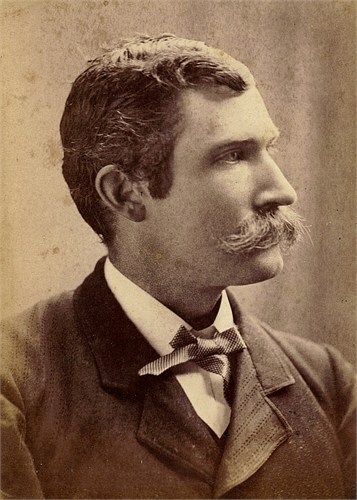 They were married June 24, 1886 in Pueblo, Colorado, and they relocated to Gainesville, Florida, where John became a partner in an architectural firm called McKeever & Stillians. While in Gainesville, he became a member of the local Masonic lodge, and he also became a member of the Sons of Temperance. Two children resulted from that marriage: John Alexander Stillians (1887-1968) and Margaret Anne “Maggie” Stillians (1889-1956). 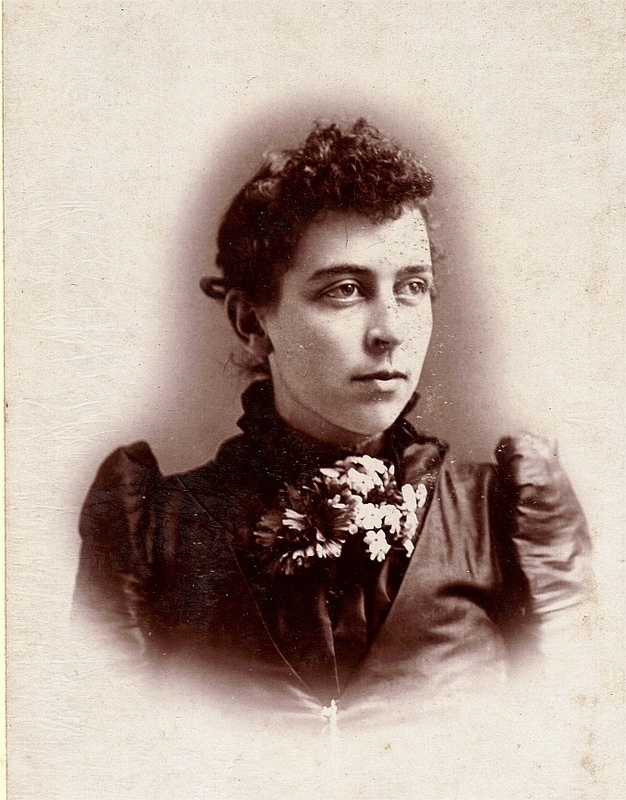 After their divorce in 1891, John returned to Iowa and settled in the town of Adair, where he opened his photography studio and where he met and married his second wife, Anna “Annie” Bachmann (1875-1893). She was the daughter of Caspar Peter Bachmann (1832-1876) and Anna Barbara Hamers (Lienhard) (1844-1891). They were married in Greenfield, Adair, Iowa on November 21, 1892. Annie died in childbirth in 1893, and the child died as well. John’s photography studio was an active business in Adair, Iowa from 1893 until the great Adair fire destroyed it August 6, 1894. 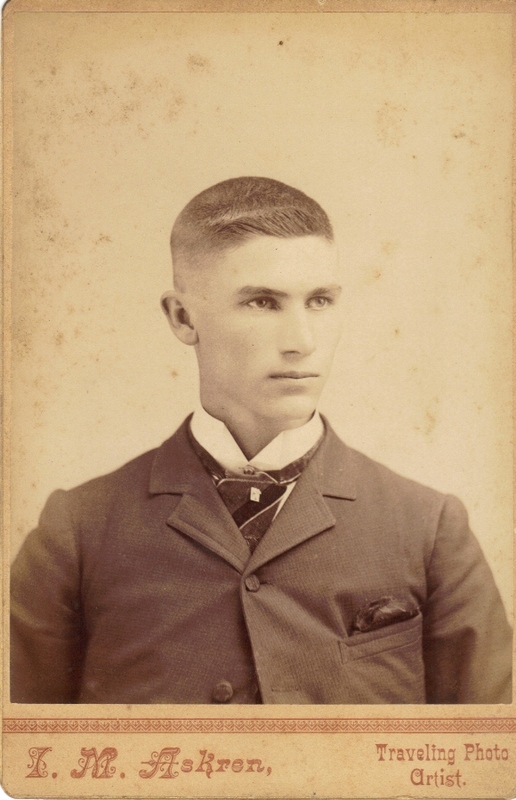 By 1898, John and his children were in Dayton, Ohio, where John re-established his photography business. 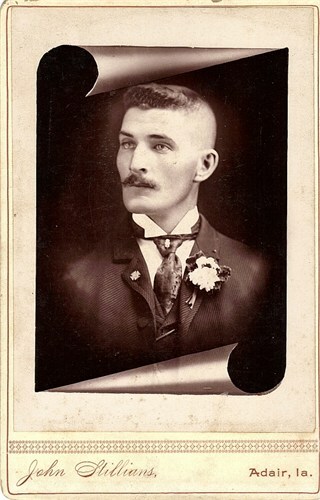 By 1899, he closed his photography business and returned to the life of a carpenter. He would remain a carpenter and a project manager the rest of his life. 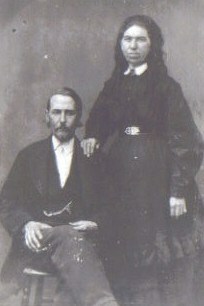 In 1902 John relocated to the Oklahoma Territory, where he met and married a Native American by the name of Mary Shook. 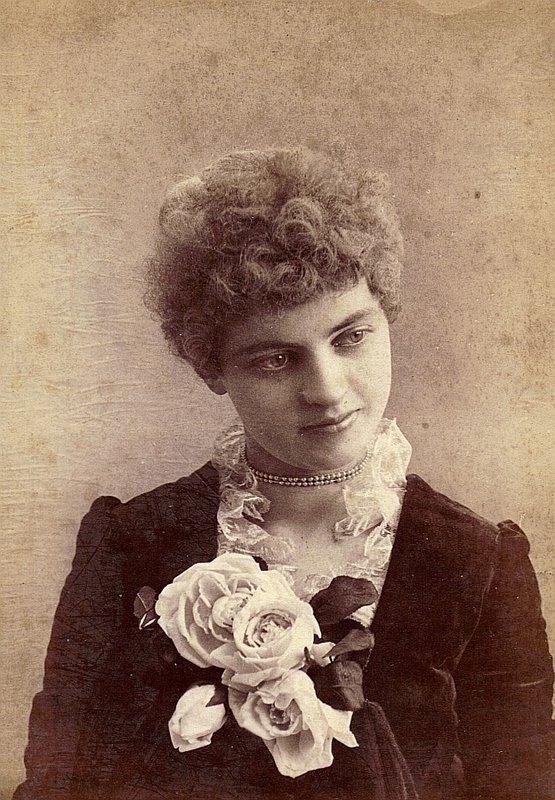 She died in childbirth in 1905. 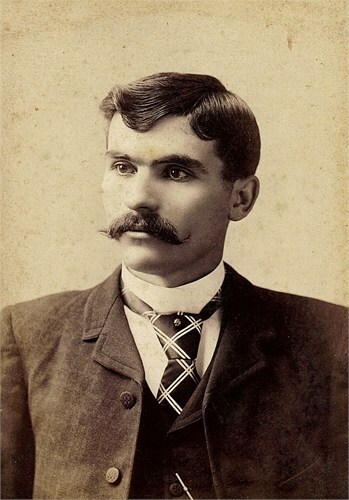 John next relocated to Fort Smith, Sebastian County, Arkansas, where he married his fourth wife Ada M. Shook (1870-1935). 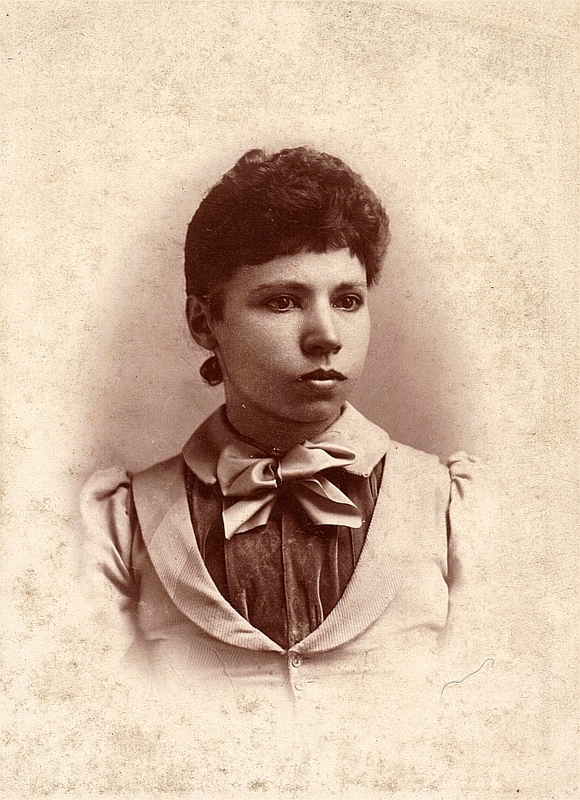 She was the daughter of John H. Shook, Sr. (1836-1925) and Melvina Amanda Hughes (1835-1905). Ada was also the third cousin of his deceased wife, Mary Shook. John and Ada were married in Fort Smith in 1907 and had two ceremonies: one in Fort Smith, Arkansas, and the second in Adair, Iowa. 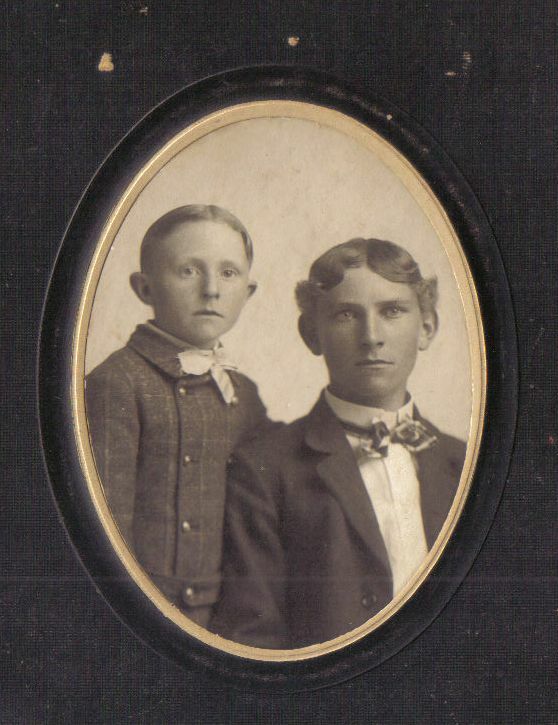 Three children resulted from this marriage: Fredericka “Freddie” Stillians (1908-1910); William “Billie” Michael Shook Stillians (1909-1975); and Winifred/Winnifred Elva Stillians Bodenhammer (1909-1905). In 1916, the family relocated to Port Arthur, Texas, where John became a project manager. From there, they moved to Beaumont, where John and Ada spent the rest of their lives. 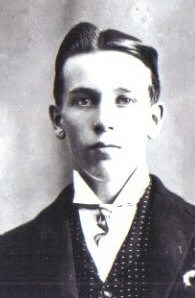 John died in Beaumont July 14, 1929 of arteriosclerosis and according to his death certificate, he was buried in Magnolia Cemetery in Beaumont on July 15, 1929. There is no marker on his grave. His wife, Ada, has a marker on hers, so in all likelihood they are buried together.